Eurofishmarket provides companies and public bodies with market research in order to support their decision making and gain insights. With over 9 years of experience in the fisheries sector we deeply know the market where we operate and we are able to easily gather information about markets or customers. With the Dutch marketing board we were able to raise awareness among consumers by putting a video in front fish counters of an Italian supermarkets. 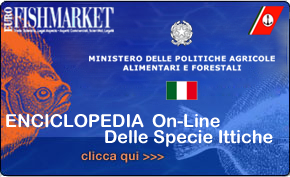 The goal of this institute was to make Italian consumers aware that in Netherlands fishermen were starting to use a new and more sustainable fishery of plaice. 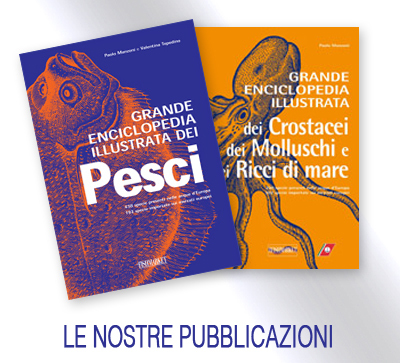 In this case we were even able to create a sustainable brand of Dutch plaice and one of the Italian supermarket chain asked them to be the sole distributor of this product for one year. 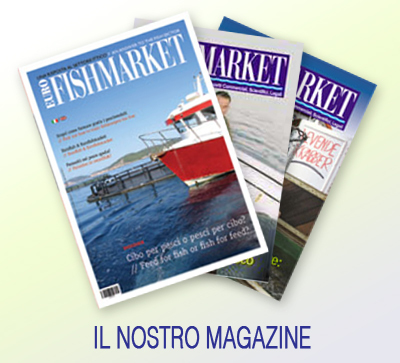 For example in 2009 the Dutch Fish Marketing Board asked Eurofishmarket to carry out a market research on non-conformities in frozen plaice marketing on the Italian market and consequently on its production companies at European level.